Welcome to your happiest vacation. 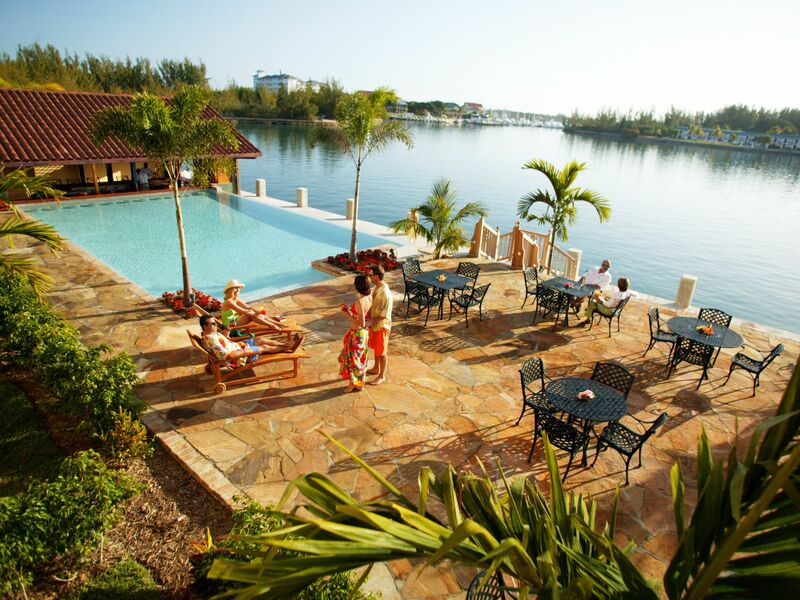 Pelican Bay Hotel on Grand Bahama Island is conveniently located in the town of Lucaya on beautiful Bell Channel Bay. Set against colorful Bahamian architecture and swaying palms, the hotel is a laid-back a tropical oasis designed for both business and leisure travel. Featuring over a collection of waterside rooms, 30,000 square feet of event space, onsite dining at Sabor and three refreshing pools, Pelican Bay is also within easy access of white sand beaches, the Port Lucaya Marketplace and various activities and attractions. Sleep well and wake happy in our waterside rooms and suites featuring private balconies, Nespresso machines and high-speed Wi-Fi. 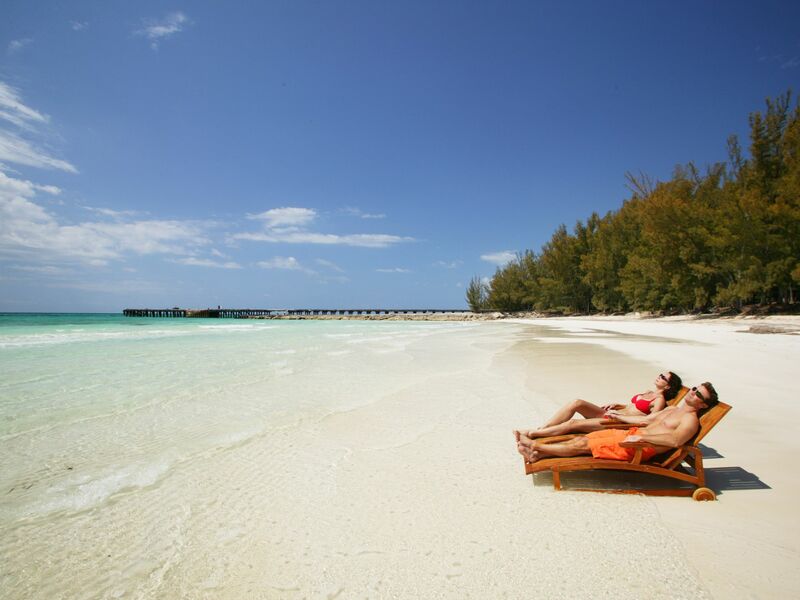 At Pelican Bay Hotel, we have the ingredients to happiness down. From our three refreshing pools to onsite dining at Sabor, swim-up pool bar Bones, your vacation is complete. Pelican Bay Hotel features over 8,000 square feet of flexible event space at our hotel on Grand Bahama Island for corporate functions. At Pelican Bay Inn, your business is a pleasure. Rooms are equipped with work stations, high-speed Wi-Fi and Nespresso machines for your use. Say “I do” in paradise and let Pelican Bay Hotel take care of all the details. Use one of our indoor or outdoor venues and stay for the honeymoon if you feel so inspired. Browse images of Pelican Bay Hotel’s accommodations, three refreshing pools, event space and restaurant.